Full length plastic axe with wood grain plastic handle. 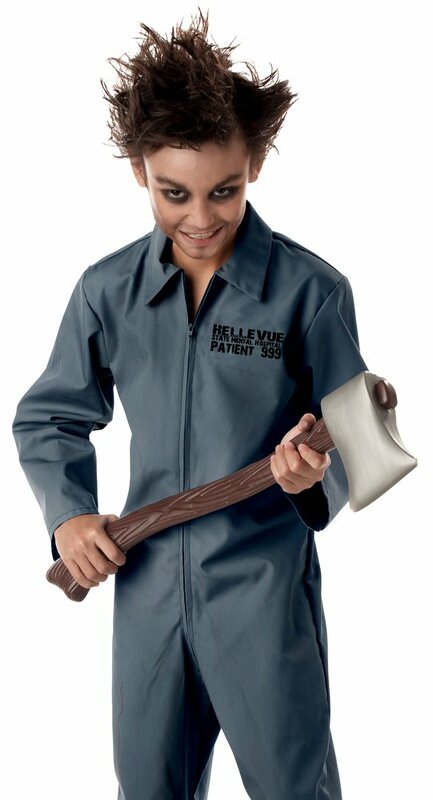 The perfect accessory for Tin Man, lumberjack, fireman, or psycho killer costumes. Note: Axe may have a silver handle or a brown. See more weapons in our Wands and Weapons department!